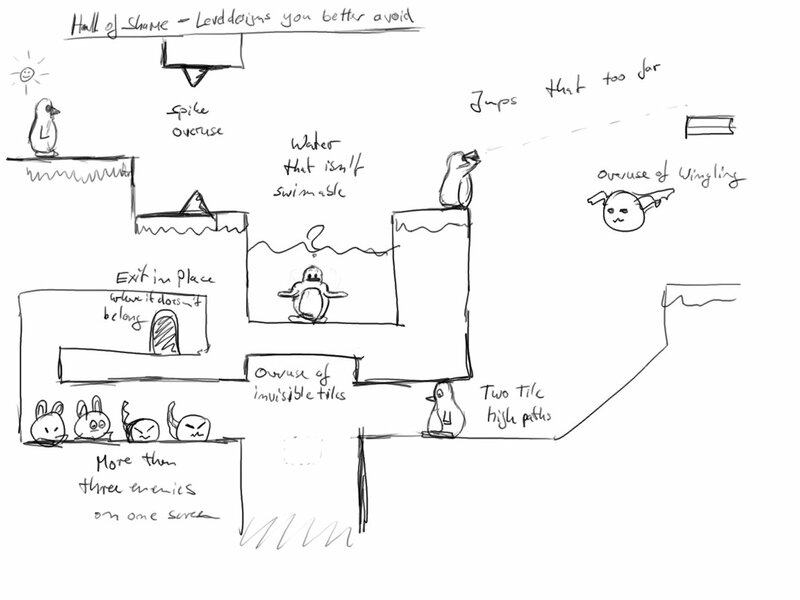 SuperTux just got a forum on FreeGameDev.net and started a level contest. Don't vote for your self. Voting will take place in a new forum topic. Feel free to comment on peoples levels, most people would like to hear what was wrong or good with their level. Get the editor, read the editor guide (and just play around, as the guide is incomplete ;) ) and check out the style guide. You can upload submissions in this thread. Coldest: Mech AI and Playtesting with the Dev!